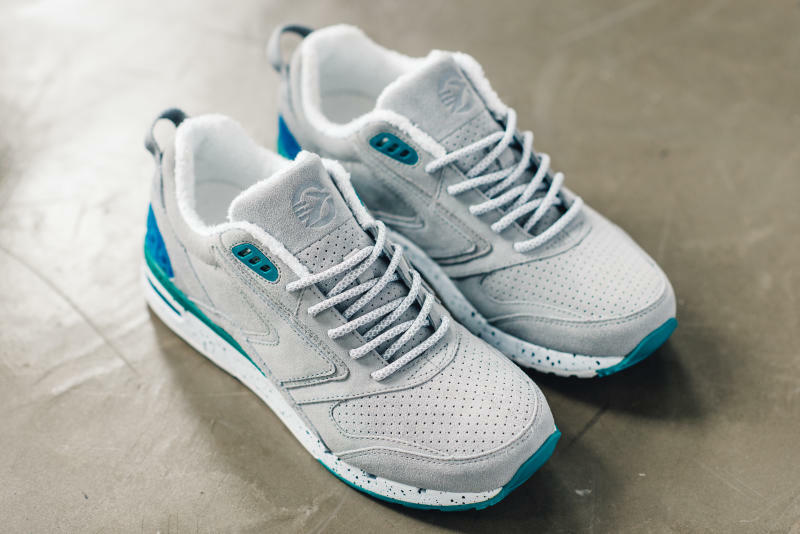 A Brooks retro inspired by 1990s aviation. 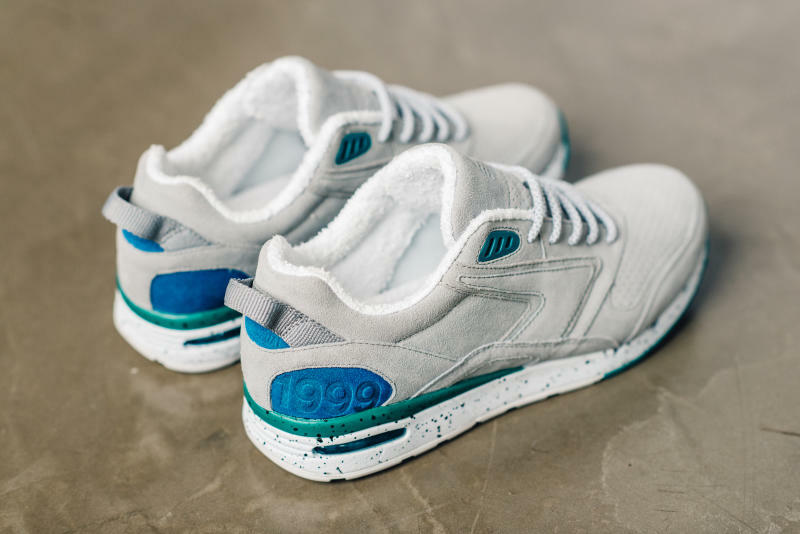 Seattle-based running brand Brooks' latest collaboration keeps things locked on the Pacific Northwest with both its inspiration and its partner. 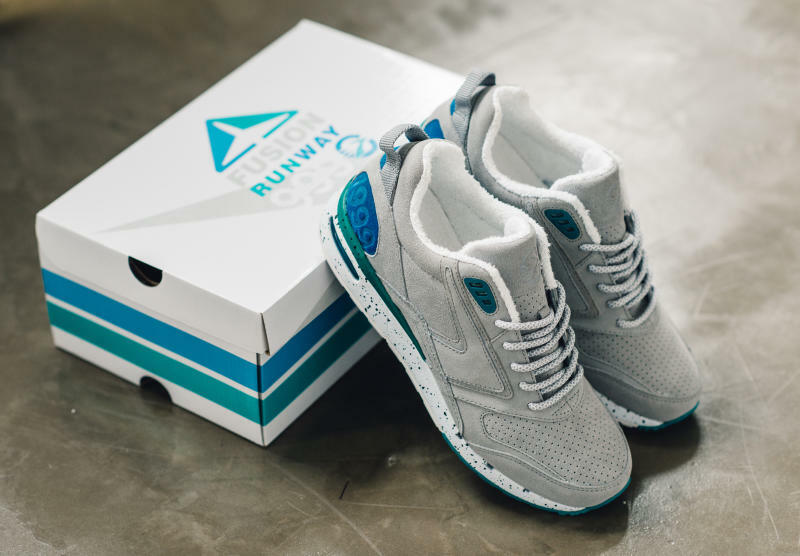 Here, the brand teams up with Seattle's Casual Industrees for a version of its Fusion runner themed around the city's aviation industry. The "Fly Casual" Fusion gets inspiration for its colors and premium materials from airplanes seen around Seattle in the 1990s. The blue and teal accents are ostensibly a reference to those airplanes, but also look rather like the palette of Seattle Seahawks uniforms of old. 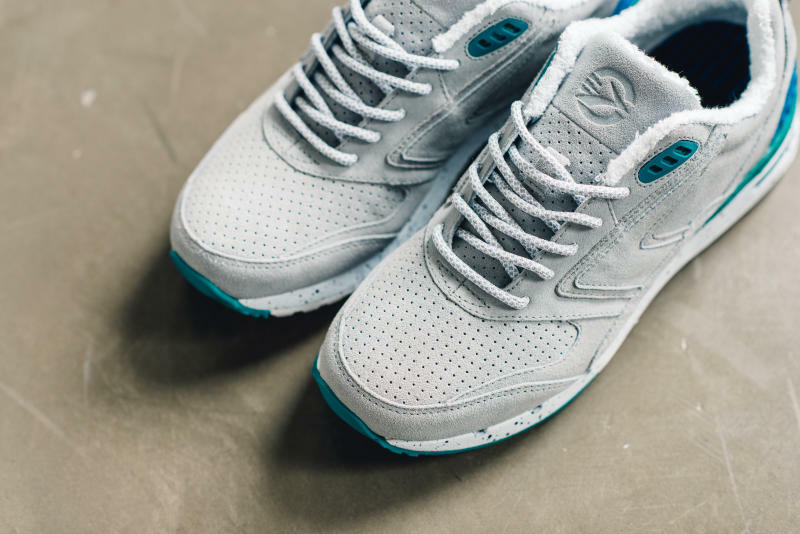 Further referencing the airborne theme is a landing strip design on the insole. The rear's "1999" hit is a nod to the year Casual Industrees opened up shop. 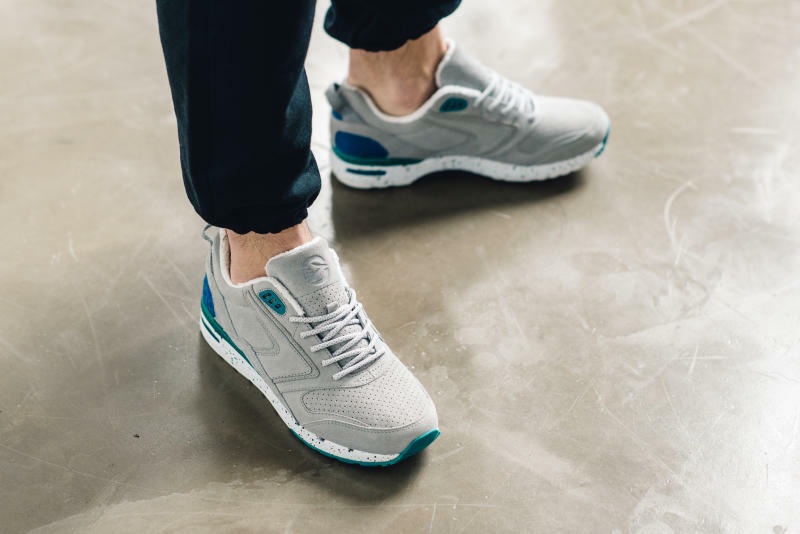 The Casual Industrees x Brooks Fusion "Fly Casual" shoe and matching apparel line will release first at a party on July 21 at the Brooks Trailhead in Seattle​. A global launch is scheduled for Aug. 6.